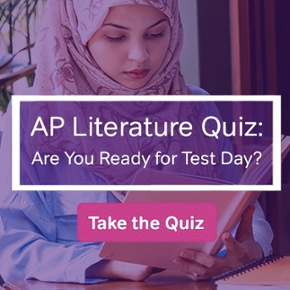 In my last post, Multiple Choice Strategies on the SAT Writing and Language Test: Think Like a Writer, on a multiple choice strategy for the SAT Writing and Language section, I looked at questions that test your knowledge of writing style and content development. 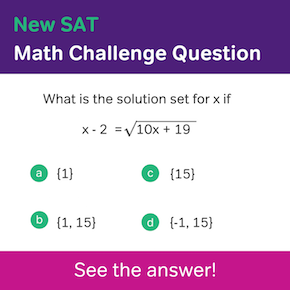 You’ll get see a number of these kinds of writerly questions on the SAT. However, the most common Writing/Language question type on the exam is the “technical” question type. Technical writing questions don’t look at the broader style and organization of an essay. 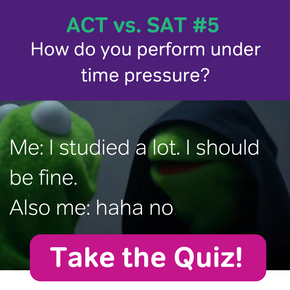 Instead, they focus on the grammar and mechanics of an essay, measuring a test-taker’s ability to follow the rules of grammar and punctuation while creating properly formed phrases and sentences. Because wolf populations have re-surged and wolves have been removed from the endangered species  list, so pro-hunting activists have requested that the right to hunt wolves for sport be reinstated. Others argue that such previously legal hunting practices are the primary reason that wolves became endangered in the first place. How to answer this question correctly? Simple! To eliminate answers (A) and (D) just know the rule that if you use a causal subordinating conjunction such as “because,” you don’t also need to use a causal correlative conjunction such as “so” or “therefore,” because the use of two causal conjunctions is redundant. Or simply know that “because, so” and “because… therefore” are not correlative conjunctions in English. Simple, yes, but not easy. It’s actually quite hard to remember the wide array of specific grammar rules and spot violations of the rules in a piece of writing. If you’re a native speaker of English, these rules are deep in your subconscious, learned mostly as a part of your natural language development and not learned explicitly in class. This makes it very difficult to think of the rules consciously as you complete the Writing and Language section. Interestingly, non-native English speakers have an advantage of sorts in spotting and understanding technical errors on the SAT Writing and Language test. In most cases ESL students learned a long list of grammar rules in a completely explicit way, with a keen conscious command of the grammar and mechanics of their second language. Still, either way, there are a lot of rules to keep track of. The English language is organizationally complex! Direct study of grammar tends to work best for ESL learners, while intuitive judgements work a little better for native English speakers. However, I’ve seen both ESL students and native speakers use a combination of explicit rule-learning and intuition. 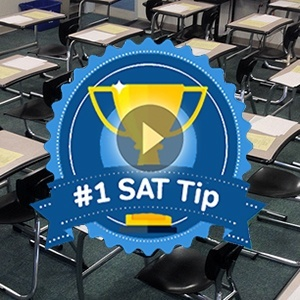 As you practice questions in this part of the SAT, you’ll get a feel for which strategies work best for you, and what kinds of questions are most easily answered via each of these two strategies.